Hello and Happy New Year's Eve!! 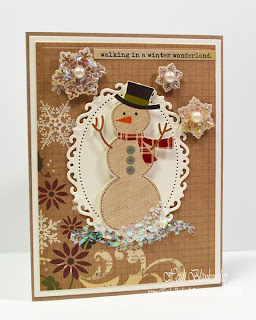 I have one more card and tutorial to share with you for 2012. The card I am sharing with you today is a wedding card but the sentiment could be switched out and this could be a card for just about any occasion. 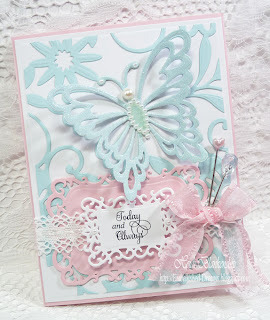 I used S5-153 Butterfly Magic die template which is one of the Spellbinders Shapeabilities® Expandable Patterns. Basically what that means is that if you wanted to make a larger card, background paper, or cover an altered project the die template is made so that when you make the die cuts the first time you can move the die template over and continue to cut the paper thus expanding the pattern. I think it's a pretty cool idea and that is what makes the Expandable Patterns die templates so unique. 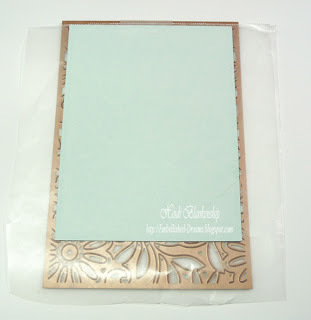 To start I covered one side of the Sno Cone (blue) paper with Adhesive Sheets from Scrapbook Adhesives by 3L. Then I used S5-132 A2 Matting Basics B die template to cut/emboss the paper. Next place the S5-153 Butterfly Magic on the cutting plate, place a piece of wax paper on top and then add the blue paper with the adhesive side down. 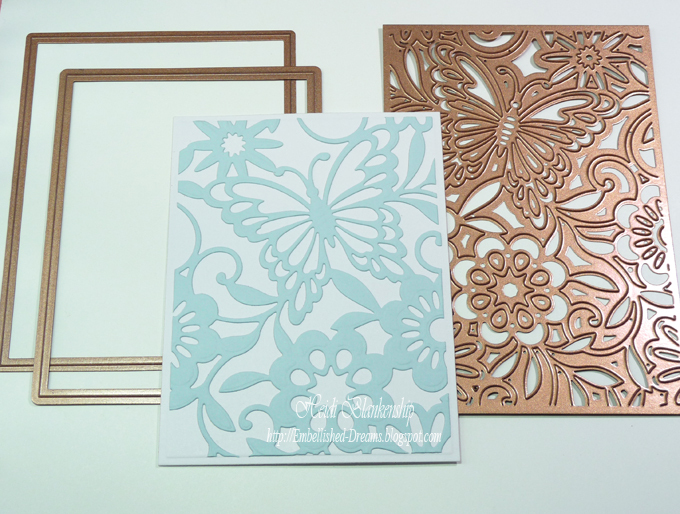 Use the Grand Calibur® Machine to cut/emboss the detailed die cut. Use the S5-131 A2 Matting Basics A to cut/emboss a piece of Simply Smooth White. Carefully peel the backing off of the adhesive sheet on the blue paper and apply the blue die cut paper to the white paper for a perfect match. Here is a close up of the butterfly. 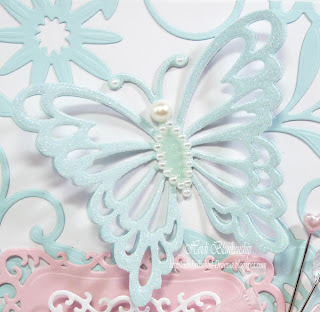 I cut/embossed a second piece of blue paper using the S5-153 Butterfly Magic die template and then I trimmed out the butterfly. I glued down the body of the butterfly on top of the other one and added Diamond Clear Glitter and Pearls from The Rubber Cafe`. For the sentiment I used CR-03825 Ever After Antique Labels from JustRite Papercraft. I also used S5-148 Decorative Labels Eight to create the die cuts for the sentiment. Then I added a couple of stick pins and some Noel White Crochet Trim (retired) and Sheer Ruffle Pink Edge from Really Reasonable Ribbon. If you have any of the Spellbinders Shapeabilities® Expandable Patterns die template I hope you will give this a try. Happy New Year!! Blessings to you all and celebrate safe!! Hello blogging friends! Today, I have a Good Luck card to share with you. This is another card that I made for one of my husband's coworkers. The sentiment and flourish stamps are from the CR-03640 Spring Words stamp set from JustRite Papercraft. I used S5-131 A2 Matting Basics A, S5-132 A2 Matting Basics B, S5-127 Labels Twenty-Eight and S5-134 A2 Fancy Postage Stamp die templates to create all of the die cuts. The pattern paper is from the My Mind's Eye Stella Rose Hattie Collection. I wrapped some 20lb Hemp Cord Set Earthy from Really Reasonable Ribbon around the bottom of the card and added a garment pin with a charm. We had a wonderful Christmas celebration with family yesterday but woke up this morning to our youngest one having a fever and a really bad cough--tis the season! I hope he is feeling better soon--it's no fun being sick over Christmas vacation! I hope you all had a wonderful weekend!! Hello everyone! 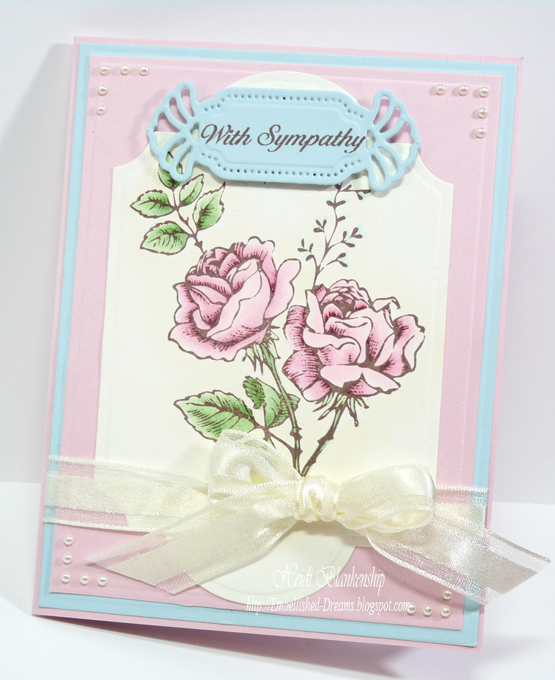 Here is a sympathy card that I made a couple of weeks ago and didn't get a chance to post it at the time. I used Memento Rich Cocoa ink to stamp the image of the rose and then used Copic markers to color the image. 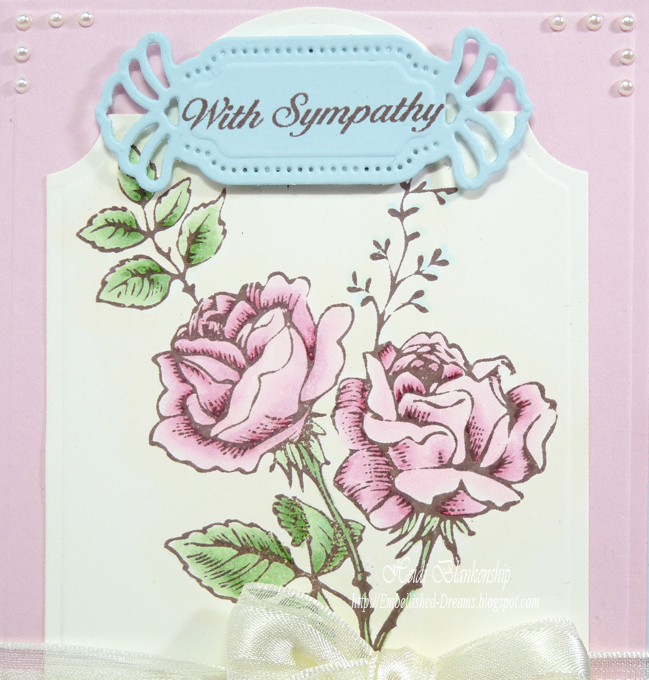 The rose image and the sentiment are both from the CR-03570 With Sympathy stamp set from JustRite Papercraft. Once I had the image of the roses colored then I used S5-127 Labels Twenty-Eight to die cut the image. For the sentiment I used S5-109 Vintage Lace Motifs die template. Here is a close up of the rose image. 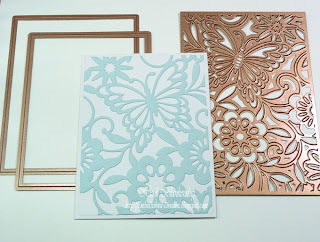 To create the mats for the card I used S5-131 A2 Matting Basics A and S5-132 A2 Matting Basics B die templates. All of the cardstock is from DiscountCradstock.com. I added some pretty Sheer Organza w/ Satin Center Ivory ribbon from Really Reasonable Ribbon and some tiny pearls from The Rubber Cafe`. Thanks so much for stopping by today and I hope you are having a wonderful weekend! We have one more Christmas celebration with our family today. Hello blogging friends! 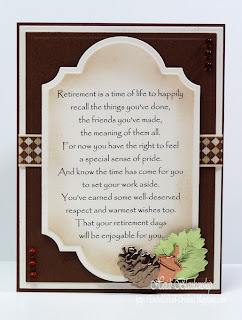 The card I am sharing with you today is a retirement card that I made for one of my husband's coworkers. I used Simply Smooth Ivory and Posh Milk Chocolate cardstock from DiscountCardstock.com. I printed the sentiment and then used S5-127 Labels Twenty-Eight to create the die cut. Before removing the paper from the die I used Memento Desert Sand ink to ink the inside edges of the paper. I added some Argyle Grosgrain Tan and Brown ribbon from Really Reasonable Ribbon across the center. 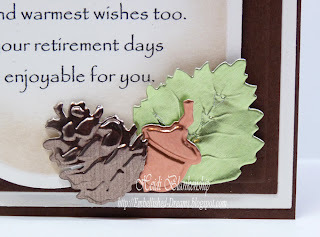 To create the foil die cuts I used S5-120 Fall Foliage die template and Spellbinders Premium Craft Foil. 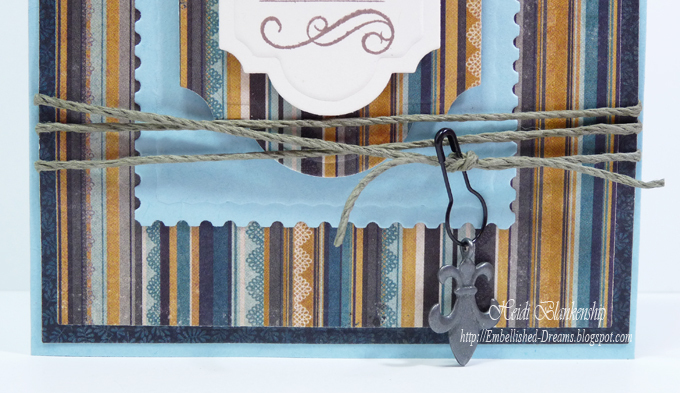 The embossed foil die cuts are a perfect little accent. To finish off the card I added a few Root Beet Jellie Dots from The Rubber Cafe'. Hello! Just a quick post today sharing another holiday card. I love this little snowman image! 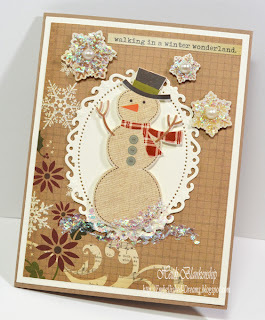 All of the pattern paper and stickers are from Simple Stories Handmade Holiday Collection. I used S5-131 A2 Matting Basics A with Simply Smooth Ivory paper and S5-132 A2 Matting Basics B with the pattern paper to create the mats for the card. Then I used S4-356 Floral Ovals with Simply Smooth Ivory paper to create the decorative oval. 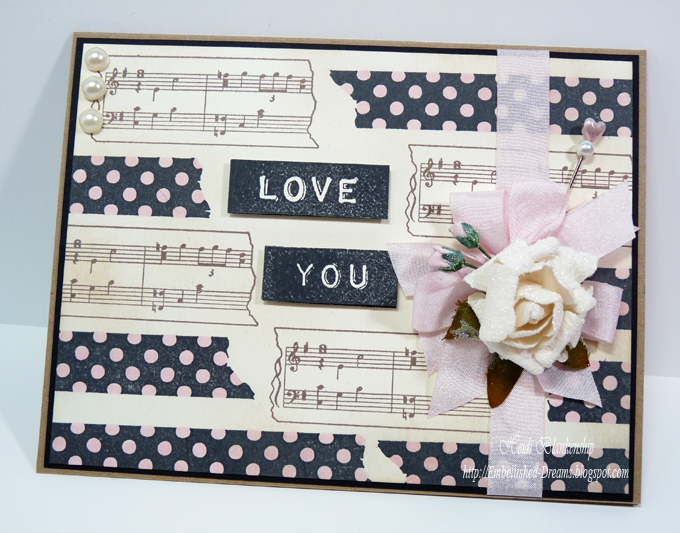 For the card base I used Kraft paper. All of the solid colored cardstock is from DiscountCardstock.com. The snowman, snowflakes and sentiment are from the sticker sheet. I added 3D Foam Squares to the back of the snowman and snowflakes. Then I lightly dusted the back of the sticker to remove the stickiness, then peeled the back off of the 3D Foam Squares and applied them to the card. 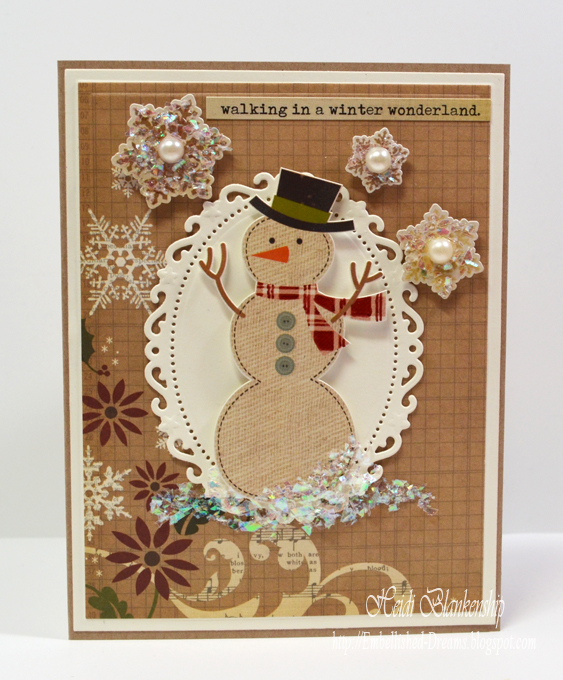 For a little bit of sparkle I added mica flakes and pearls to the snowflakes and at the bottom of the snowman. Hello blogging friends! I hope all of you had a very Merry Christmas and a wonderful time with your family and friends!! I am sorry I haven't been around for a few days. A couple of weeks before Christmas I found out that I needed to have surgery. My surgery was on the 20th and I didn't want to say anything here on my blog because I wasn't exactly sure what the outcome was going to be. But I am feeling better and I am happy to say I got the report back from the doctor and all is good!! :-) Now I just have a lot to catch up on! I have several cards (some Christmas) and projects that I didn't get a chance to post before my surgery so you will be seeing them over the next few days. Today, I have a Christmas card to share with you. This card is so sparkly and glittery I just love how it turned out. I have a couple of close up pictures that show more of the sparkle from the glitter. Santa gave me a Fabulous new camera for Christmas that I absolutely LOVE but now I have to figure out all the bells and whistles--LOL! So it may take a little while (and practice) to get the perfect pictures. To start I stamped the sentiment from the S-109 Christmas Tidings stamp set using Tuxedo Black ink. 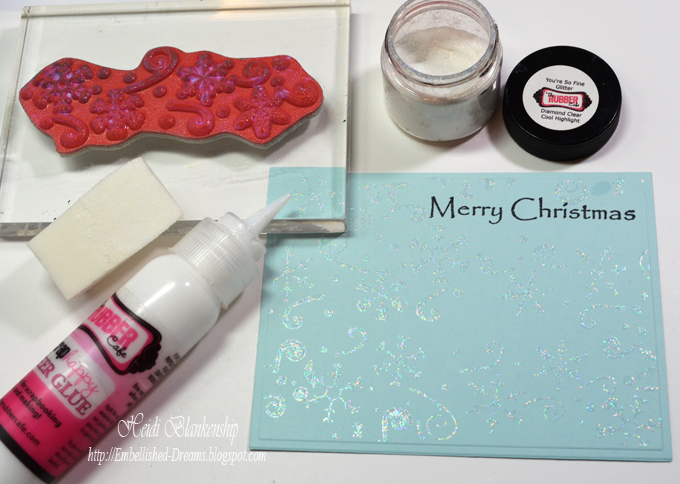 Then to create the glittery snowflake background I used the H-920 Elegant Snowflake Border stamp, Scrap Happy Sheer Glue and Diamond Clear Glitter all from The Rubber Cafe`. I applied a little bit of glue to the makeup sponge and dabbed it onto the rubber stamp and then stamped the image. I randomly stamped the image over the entire piece of cardstock. I let the glue sit for a couple of minutes and then I added the Diamond Clear Glitter. 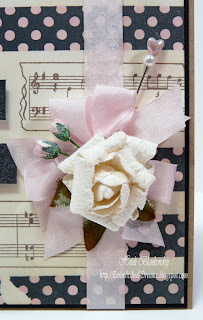 I love using the Scrap Happy Sheer Glue for this technique and the You're So Fine Glitter picks up every detail. 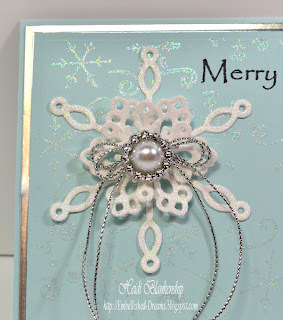 Here is a close up of the die cut snowflake and the background. Using the makeup sponge I also applied glue and glitter to all of the layers of snowflakes. To add some dimension to the snowflake I used 3D Foam Squares in between each layer. 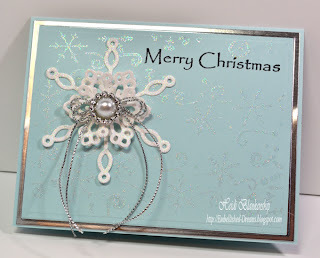 To create the snowflake I used Simply Smooth White cardstock and S5-117 2012 Snowflake Pendant. Then I added some Silver Metallic String and a pearl with a ribbon buckle slider to the center of the snowflake. For the layered mats I used Sno Cone and Silver Mirri cardstock and S5-131 A2 Matting Basics A and S5-132 A2 Matting Basics B die templates. 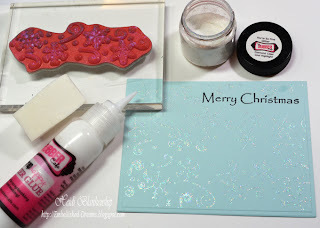 If you like the look of stamping with glue and glitter I hope you will five this a try. It's fun and easy to do and oh so sparkly!! 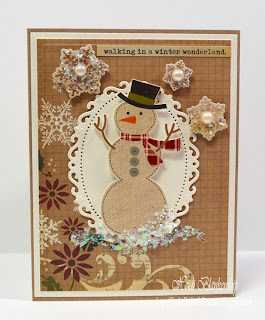 Spellbinders Explore Beyond Challenge: Craft to Win - $5,000 Grand Prize Package!! How would you like to have a chance to WIN a $5,000 Grand Prize Package from Spellbinders Paper Arts™ and their cross promotional partners? 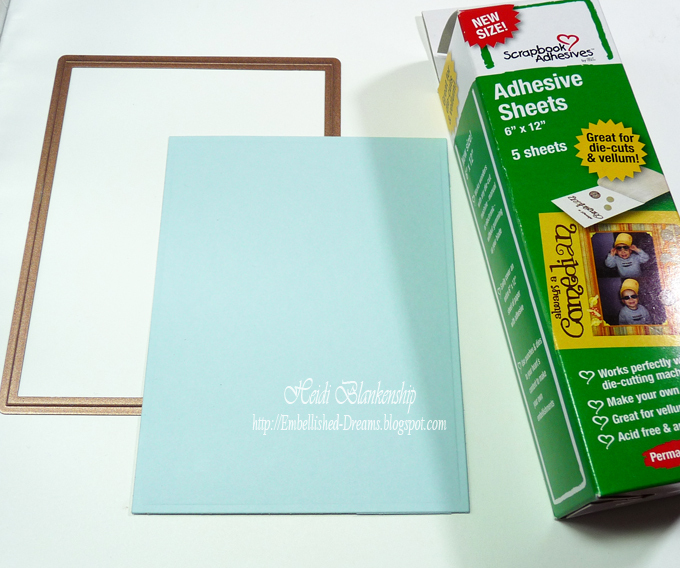 Do you own at least two Spellbinders die templates? 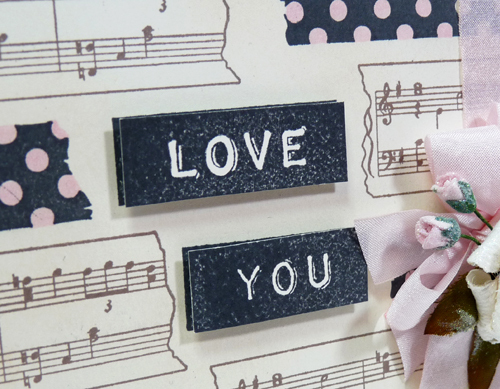 Do you love to craft? If you answered YES to all of the questions then you just need to let your creativity flow and create some art!! Here are all of the details about the contest. Spellbinders is currently running the BIGGEST contest they've ever hosted to date! 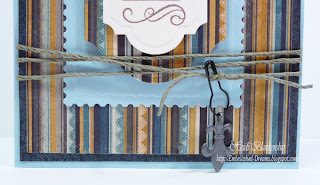 Spellbinders Explore Beyond Challenge: Craft to Win gives you a chance at a $5,000 Grand Prize Package from Spellbinders and their cross promotional partners! They'll also be choosing a 2nd place winner to receive a $1,000 prize package and a $500 3rd place prize package! Prizes will include products from WorldWin Papers, Want2Scrap, Xyron, KaiserCraft, Scrapbook Adhesives by 3L, Basic Grey, Scrapbook & Cards Today Magazine, BoBunny, Fancy Pants Designs, Canadian Scrapbooker, Nikki Sivils, Elmer's, Bazzill Basics, Graphic 45, IMAGINE Crafts/Tsukineko and more! Thank you so much for stopping by today and Good Luck to all who enter the contest!! 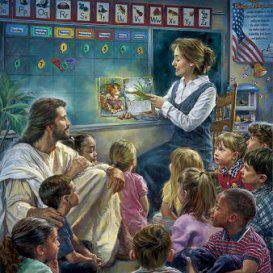 My thoughts and prayers go out to the community of Newtown, CT and especially to the families who lost children and loved ones. It is such a tragedy and breaks my heart. I know it will take a lot of time for hearts to heal and I guess the best thing we can do is to pray for them all. This picture and poem was posted on Facebook and I just wanted to share it. Thank God everyday for all the gifts you have in your life, especially your children, loved ones and friends. Let them know how important they are to you and how much they are loved. Good morning blogging friends! 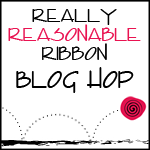 Today, is the Really Reasonable Ribbon Blog Hop for the month of December. The RRR Design Team Members and Special Events Design Team Members will be showcasing the Monthly Ribbon Club. This month there is a beautiful assortment of White, Blue, Aqua, Lavender and Pink ribbons included in the December Ribbon Club. This is such a pretty combination for Christmas cards. Click HERE for more details on how you can sign up for the Monthly Ribbon Club. 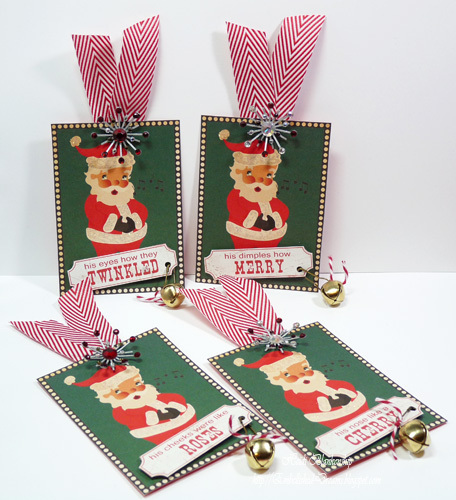 For my project I made a set of four quick and easy Christmas cards with the ribbon being the main focus. On the first card I stamped snowflakes on the bottom half, added a sentiment at the top, ribbon and a snowflake with glitter and bling. For the second card I made a banner going across the top of the card using the ribbon, added a sentiment at the bottom and a snowflake with glitter and bling. For the third card I added ribbon and crochet lace across the top, a sentiment at the bottom and a couple of twig die cuts with glitter and bling. 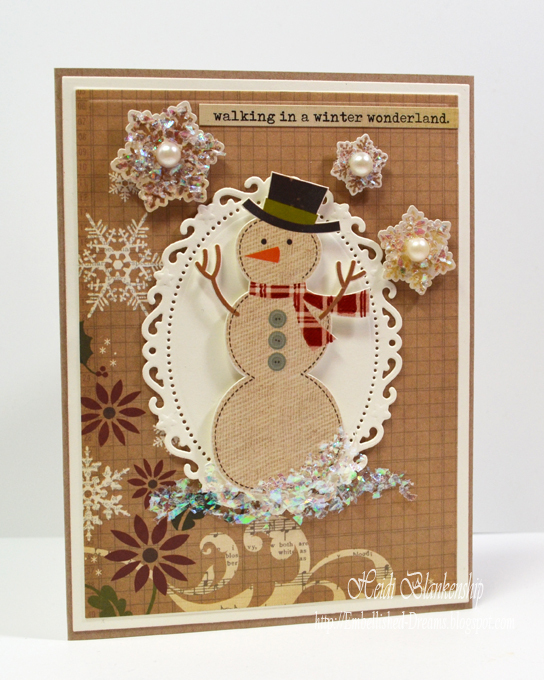 For the forth card I did a ribbon weave in the top corner, added a sentiment and a snowflake with glitter and bling. 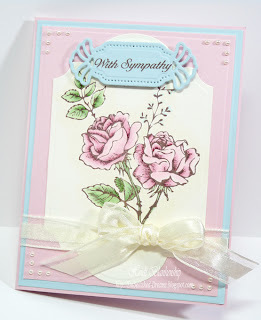 I used Simply Smooth White, Sno Cone, Pink Lemonade paper from DiscountCardstock.com on all of the cards. The stamp set is CR-03800 Large Fancy Holiday Sentiments from JustRite Papercraft. 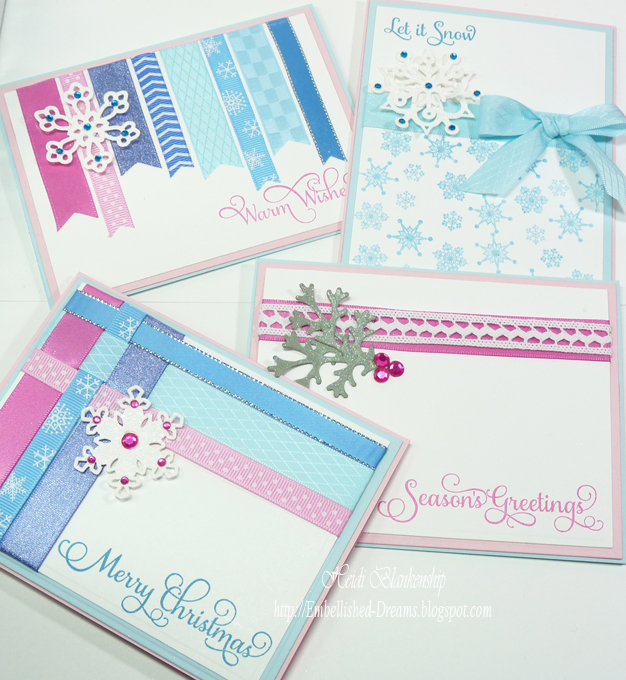 I used several die templates to create the cards including--S5-131 A2 Matting Basics A, S5-132 A2 Matting Basics B, S5-117 2012 Snowflake Pendant, S4-365 Create A Flake Four and S4-328 Foliage all from Spellbinders. 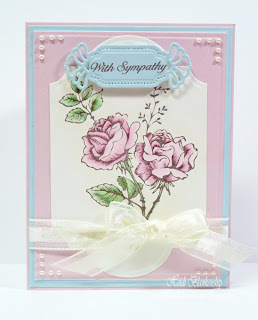 For the inks I used Memento Rose Bud and Teal Zeal. With just a few products and keeping the ribbon front and center I was able to create some fun and pretty Christmas cards in no time at all. Welcome to The Rubber Cafe new release blog hop! We'll be kicking this all off on Monday December 10th and ending on Wednesday December 12th. Today you'll be hopping with Jen, Karen and myself. If you just happened to visit my blog today and would like to start this BLOG HOP from the beginning, simply follow THIS LINK to be taken to The Rubber Cafe blog to begin the celebration. There will be a Grand Prize for one lucky winner so be sure to stop at each blog and leave a comment to be registered. Don't forget to also leave a comment on each main blog post at The Rubber Cafe too. This time our new releases are featuring stamps designed for us by Jamie Doughtery, and can be found here! Here is the project that I designed to share with you today. 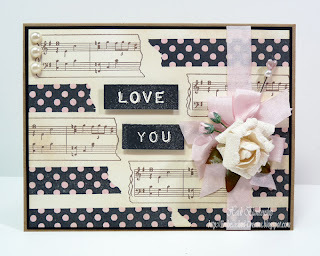 I used L-1227 Don't Be Wishy Washi and S-125 Pictures Framed to create the background for my card. 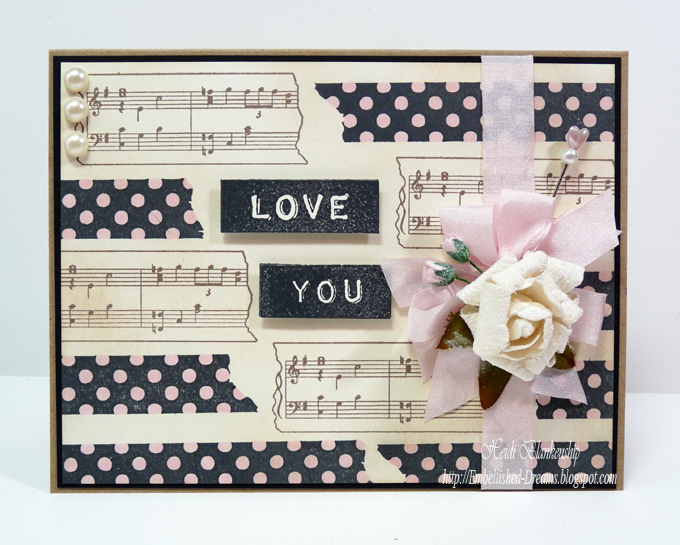 For the music notes I used Rich Cocoa ink and for the polk-a-dots I used Tuxedo Black ink. 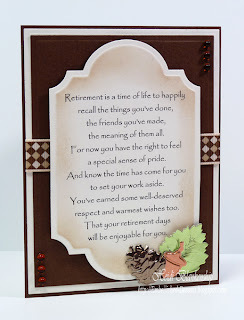 Then I lightly went over the entire card front using Desert Sand ink to give the paper a softer and vintage look. I stamped two of the word blocks from S-125 Pictures Framed, fussy cut them and used 3D Foam Squares to pop up the words and add a little dimension. Next I used a Copic marker (R81) to color the polk-a-dots pink. 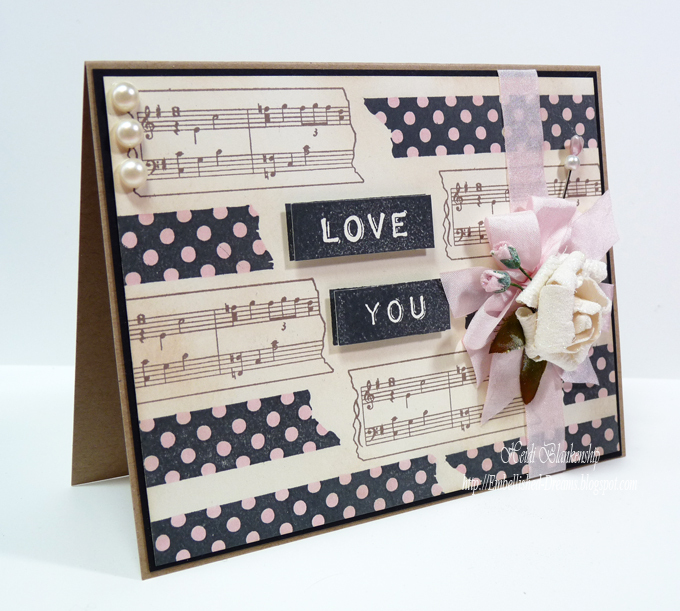 Then I added some baby pink seam binding from Really Reasonable Ribbon along the side of the card. I applied Scrap Happy Sheer Glue and You're So Fine Glitter Diamond Clear Cool Highlights to the flowers and added a stick pin. Using the Stick "EM" Up Tool and Scrap Happy Sheer Glue I added a few Pearl Jellie Dots to finish off the card. Comment on ALL blog hop destinations including The Rubber Cafe Blog. Want more ways to enter? For each addition task below, you’ll receive an ADDITIONAL ENTRY. Please comment on this post with a link to let us know you have earned an additional entry. Good luck! EARN A TRIPLE ENTRY for signing up for our newsletter HERE! Contest ends Wednesday, December 12, 2012 midnight CST. Winner will be announced Monday December 17, 2012. GOOD LUCK! Hello, today is my post day over at the Vintage Street Market Blog. 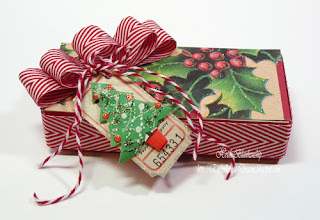 I have a couple of fun Christmas projects to share with you using some of the wonderful products from Vintage Street Market. The first project is a little box of chocolates that I altered for the Christmas holiday. I know this is the time of year when it seems like we need so many little gifts or just a little something to give someone to brighten their day or let them know we are thinking of them. You can take things such as a little box of candy and dress them up a bit and it makes it a little more special. For my second projects I designed some Christmas Santa tags to hang on gift bags. To see more photos and find out all of the details please click HERE to visit my blog post on the Vintage Street Market Blog. Thank you so much for stopping by today! 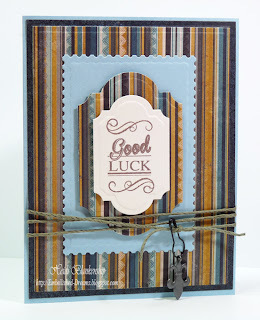 The Rubber Cafe` New Release Blog Hop and Spellbinders Explore Beyond: Craft to Win! Hello! I know I have been MIA for a few days but I have been really busy working on projects for the up coming CHA (Craft and Hobby Association) trade show that will be in January. I don't have any artwork to share with you today but I will be back tomorrow to share my Vintage Street Market projects with you. Today, I have a couple announcements to share with you. 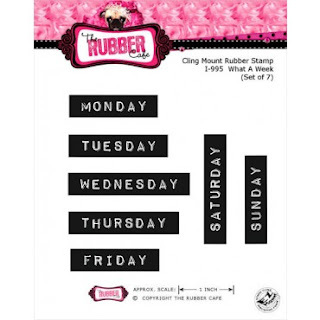 The first announcement is starting tomorrow The Rubber Cafe` will be having a New Release Blog Hop. The Blog Hop is the 10th - 12th of December and the Design Team and Glue-istas will be sharing projects with you using the New Release stamp sets!! Click HERE to visit The Rubber Cafe` Blog. 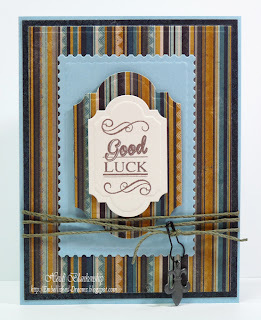 Spellbinders Paper Arts™ is having their biggest contest EVER!! Spellbinders Explore Beyond: Craft to WIN!! Craft to Win a $5,000 Grand Prize Package from Spellbinders and our cross promotional partners! a $500 3rd place prize package! Click HERE to find out all of the details on how you can participate, the categories and the official rules. 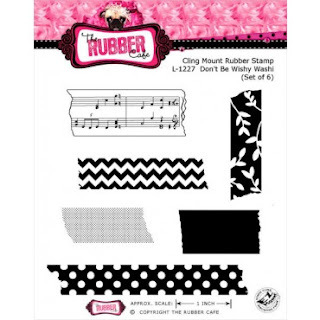 I hope you will join us in The Rubber Cafe` New Release Blog Hop. For those who enter the Spellbinders Explore Beyond: Craft to Win contest--Good Luck!! Thank you so much for stopping by today! I hope you had a wonderful weekend! !